On one balcony at the Remembrance ceremony was Camilla, the Queen and Kate Middleton — on the other, Meghan. The family gathered for a Remembrance Day Service on Sunday to honour those who lost their lives in World War I. 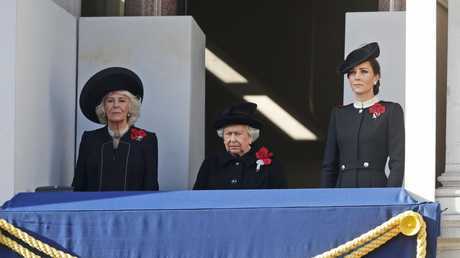 Queen Elizabeth II, Kate Middleton and Camilla, Duchess of Cornwall all stood together on a balcony. Meghan, meanwhile, watched from an adjacent balcony outside the Cenotaph war memorial in London. 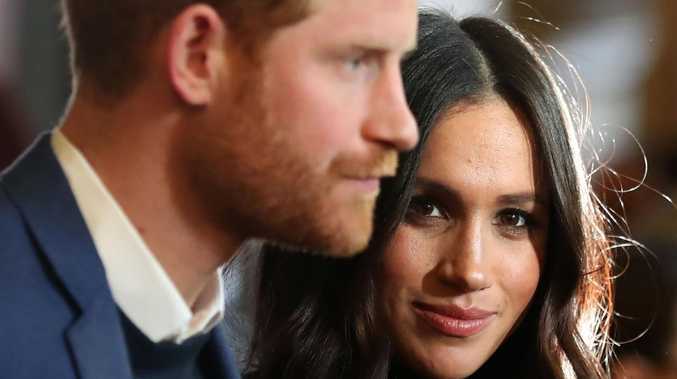 While it certainly gave the appearance that the newest member of the royal family was being slighted by the other members, that's not quite the case. According to People, the balconies were small and therefore couldn't fit all the women comfortably. In addition, Meghan's position for the ceremony was not without its importance. The Duchess of Sussex was standing next to German President Frank-Walter Steinmeier's wife, Elke Budenbender. Sources told People that the Duchess of Sussex did not have her position chosen for her, but that the royal family operates under a bit of a "pecking order," which she'd be at the bottom of given her new status as a member of the royal family. "She was not as prominent perhaps as some people might have expected, but there's a pecking order," Joe Little, managing editor of Majesty magazine, told the outlet. "There was no slight intended, but William being the older, more senior brother would go out (first) with his wife." 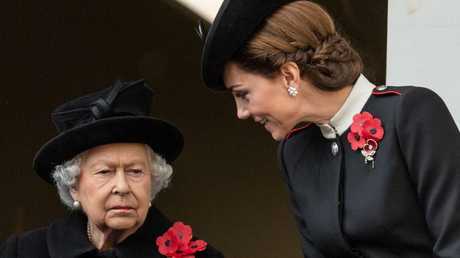 Meghan, who is expecting her first child with Prince Harry, was attending her first Remembrance Day ceremony as a member of the royal family.